Franco, who once measured 600kg, should experience a subsequent operation soon. 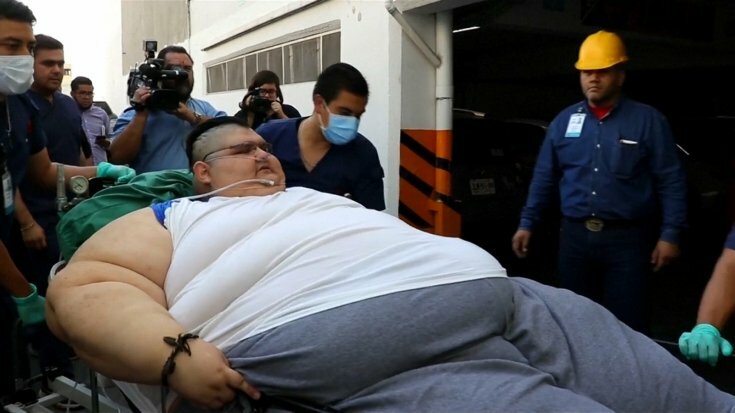 A Mexican man, once touted as the world's heaviest at 600kg, has gone under the blade to get thinner. Juan Pedro Franco effectively experienced a gastric sidestep surgery, which was expected to diminish his weight significantly, and is under perception. "The surgery was very effective. In any case, now we need to keep a watch out how he reacts to the (systemic) change. How about we trust everything goes well," his specialist Jose Castaneda said on Tuesday, 9 May. On the off chance that all went well, Franco would need to experience another surgery, which will concentrate on his stomach's size and alteration of his digestive organs.